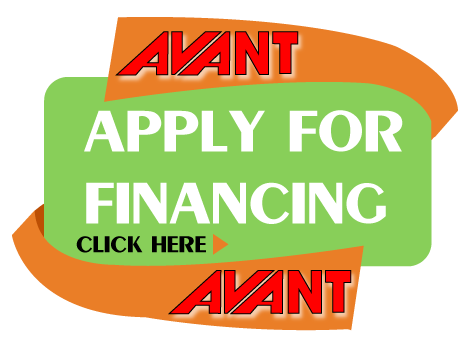 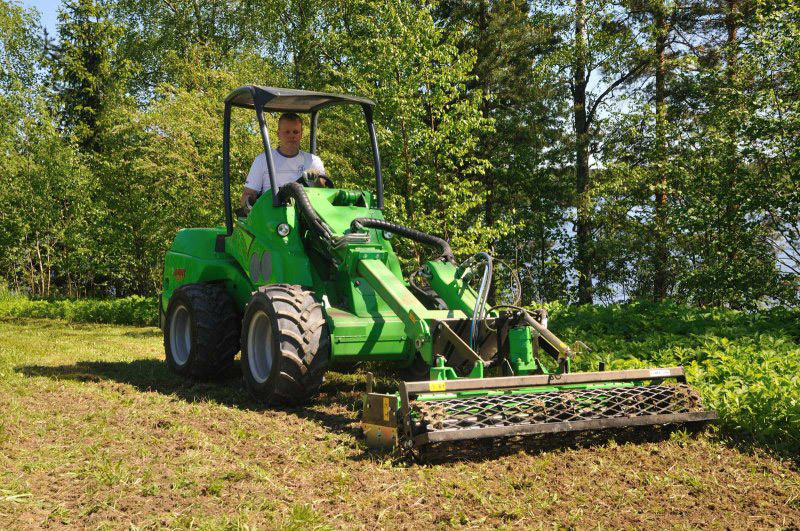 Avant rotary harrow is an excellent leveler for lawn beds, yards, gardens etc. 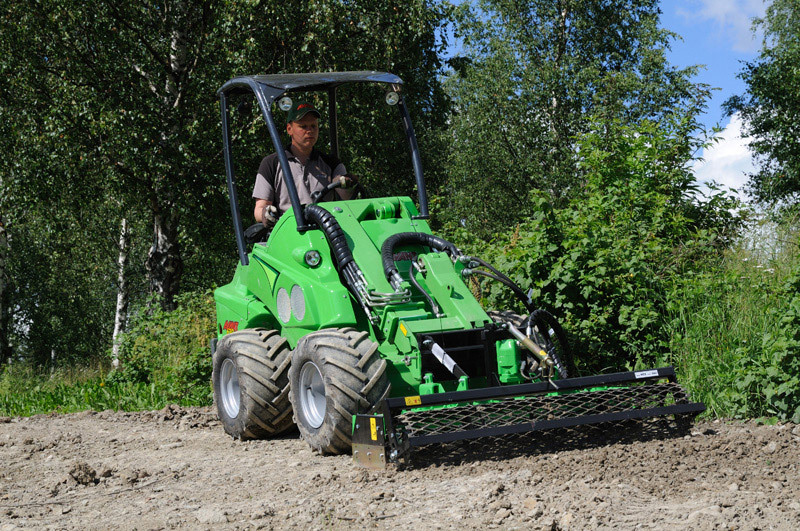 – for places where the ground needs to be perfectly levelled. 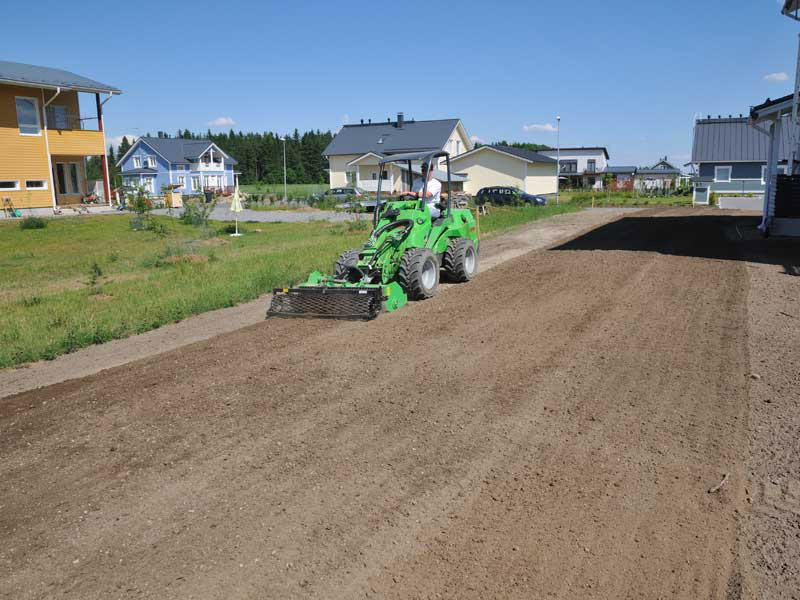 It harrows only the topsoil and gives a very nice finish for sowing. 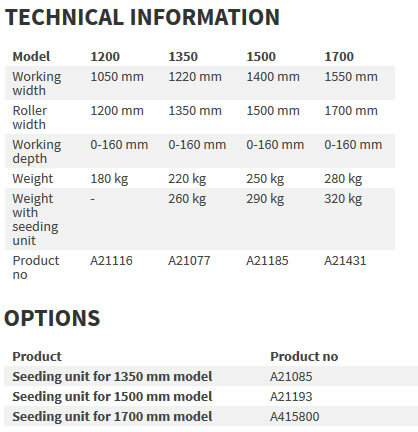 Required output is lower than that of the stone burier which allows also a higher working speed. 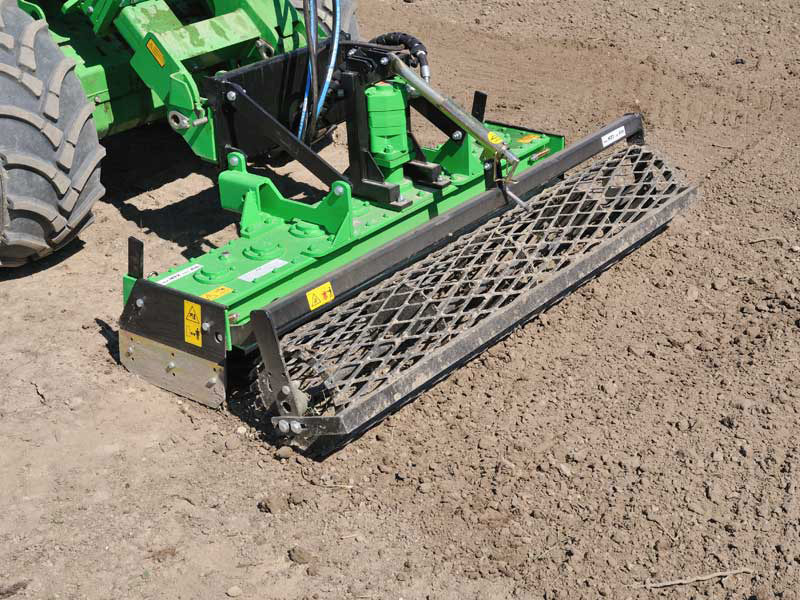 Working depth is adjusted with the rear field roller which levels the seeding bed during operation. 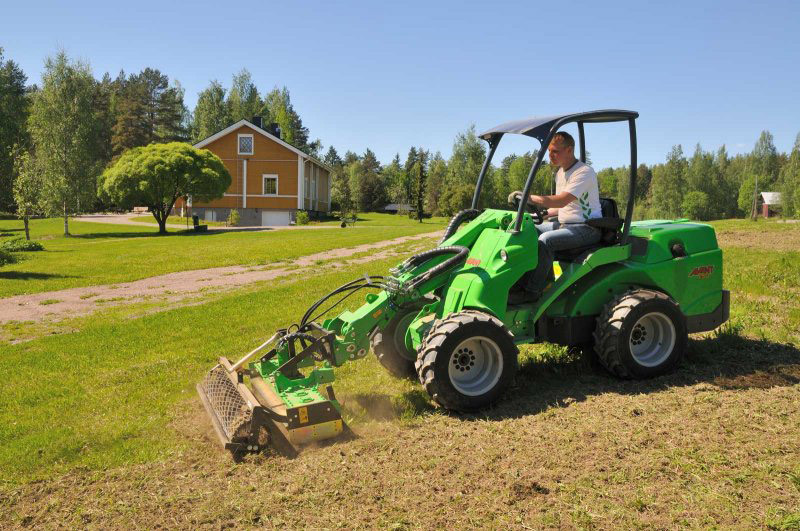 With the optional seeding unit you are able to make a ready lawn surface on one pass.